UFO SIGHTINGS DAILY: Two Flashing UFOs Buzz Around Space Station On Live Internet Cam, Jan 19, 2019, Video, UFO Sighting News. 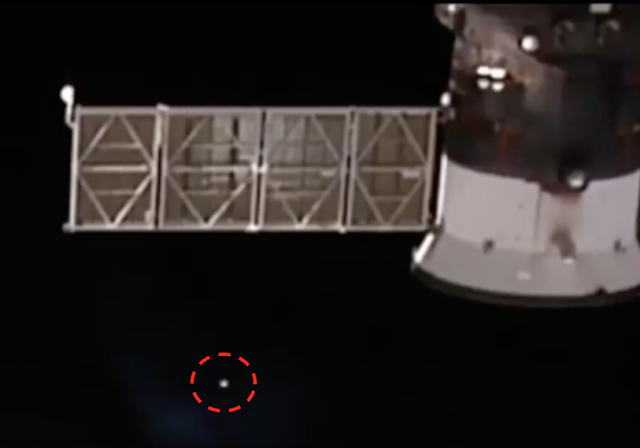 Two UFOs were recorded on live ISS internet cam buzzing around the station. 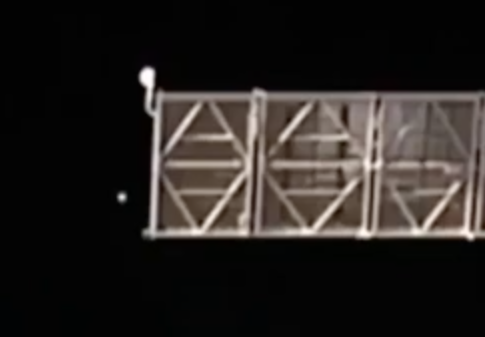 The UFOs are flashing so yes, they want to be seen by the astronauts on board the space station. UFOs visiting the space station is actually a daily occurrence. If you watch the live Internet cam for a few hours...you will see things flying nearby that defy explanation. 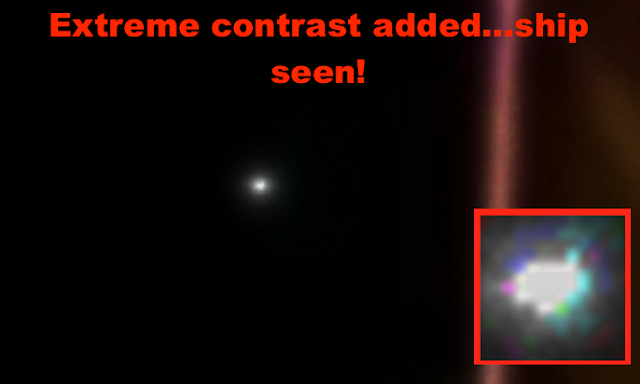 NASA always refuses to talk about these objects and instead take a stance to ignore any questions about them. The real question is...how many times have aliens landed ships at the space station and boarded it?